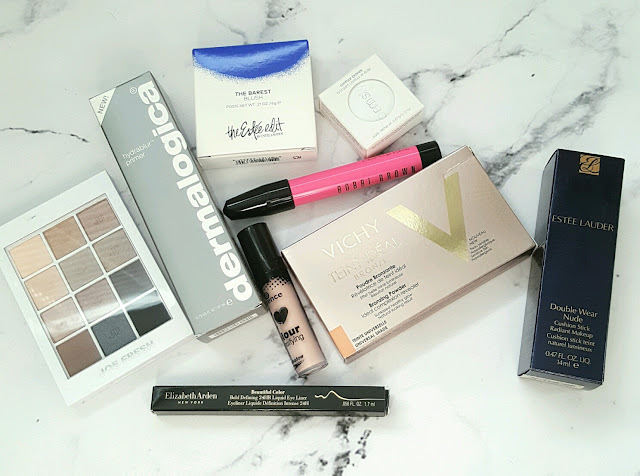 Being a beauty blogger allows me the wonderful opportunity to try out new make-up as they are released. Sometimes, I try to keep up with the products that are sent to me, however it does get overwhelming sometimes and I just can't seem to catch-up. 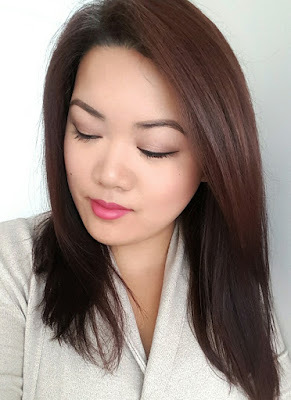 This is why I decided to do this week's Make-up Monday post differently. I am going to use some of the products that are sent to me and collectively do a tutorial/review of them at the same time! I hope you like this idea, I've seen it floating around on Youtube sometimes! Joe Fresh - Neutral Eyeshadow Palette - $14Finding a quality eyeshadow at the drugstore is hard enough, let alone an entire palette. However, I highly suggest you to pick this up if you are either on a budget, starting out with make-up or want something just for your travel make-up pouch. The shades offered in this palette are all neutral - you can create a day time look and easily convert it to a smokey eye. The shadows deliver color, but are not ultra pigmented - these give you a nice wash of color to your lids. I would suggest you to buy this and I would definitely pack this to go! $14 for 12 shadows is a steal! Vichy - Teint Ideal Bronzer - Ultra-Natural Sun Kissed Glow - $36Although they say that this is suitable for all skin tones - light to dark, I find myself having a bit of trouble really getting the golden J-LO glow bronze to come through. This provides a very subtle bronzing to the skin, I like to use this on my upper cheekbones however if you're one of those who like to contour with their bronzer, this would not be for you as it is a true warm toned light bronze. Estee Edit is killing it with their releases this year - from their shadow crayon, metallic cream shadow and pigment to the hydrate and glow. I have loved all of the items I've tried this year from them and this is on the same level. It delivers a beautiful wash of color to my cheeks that lasts all day. This is a must buy! It's finely milled and the coral is lovely. There is a gold design on the top but just so you know, it is just a design overlay spray - it disappears after the first use. $10 from every purchase of this lip pencil duo from celebrity makeup artist Bobbi Brown will go to The Breast Cancer Research Foundation (BCRF). For a full list of other products participating in the Breast Cancer Awareness Month, click here. The lip glides effortlessly on the lip and it stays put from the moment you put it on til you eat your next meal. It is also very pigmented as I can apply it to the whole lip and it didn't even make a dent. It's matte without being drying either. 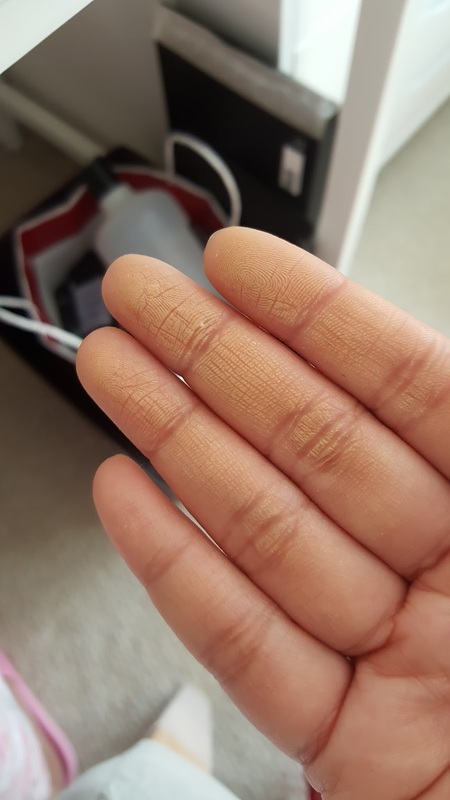 I was very intimidated by this initially as it is quite a dark greyish toned brown - it is a cream based product that you can apply on with your fingers. When blended out, it gives you the cheekbones that you've always wanted. I used a duo fiber brush to apply the product and blended it out with a Real Techniques sponge. I have mixed feelings about this product, the brush is ultra fine so I highly recommend this for graphic liners. However, as a day to day liner I am not too sure if it works for me. Because it is so micro-thin and almost has a plastic-like pointy applicator (which is flexible) as opposed to a brush tip, I found that it is rather harder to navigate then normal. I personally prefer a brush tip so I will be saving this for when I decide to do any graphic designs on my liner. The pigment is ultra dark and pigmented and does not rub off throughout the day. When you apply two coats on, it also does not smear. 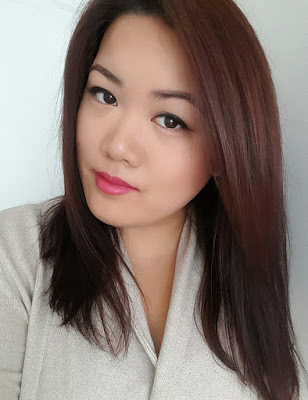 I've always wanted to try the Double Wear foundation but found it too pigmented, too full coverage and too cake-face for me. At the preview event, I was told that this foundation is the lighter version of the Double Wear foundation in a bottle. It also comes in a twist-up cushion applicator that allows you to bring this around for travel. 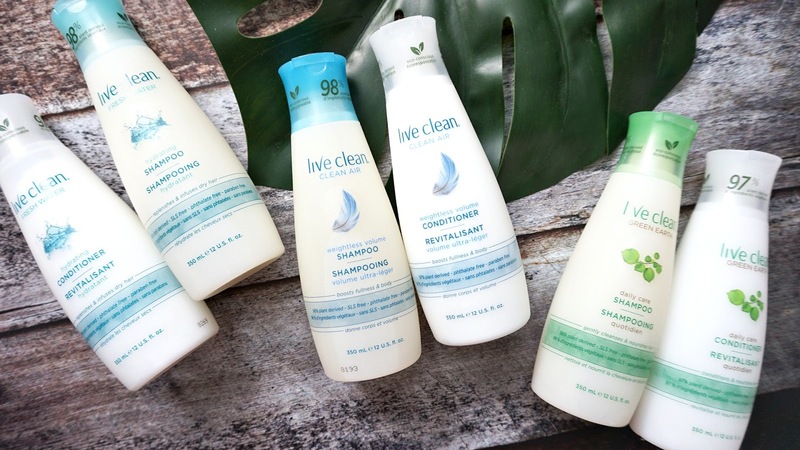 You twist it to dispense the product and the one good thing is if you twist it the OTHER way, the product actually goes back inside the tube - which saves you from having to waste the product. I usually like to dot the product on with the cushion to different areas of my face before blending it out with the cushion. The cushion is also removable if you choose to wash it like you do a make-up sponge. In all honesty, this will only be a product I take with me when I travel - I do not think that this is something I will gravitate to on a daily basis as it made my nose look quite oily after 2ish hours. I MUCH prefer the Estee Lauder Youth Perfectionist Serum - that one is my favorite from Estee. This comes in a doe-foot applicator which makes for an easy application process. A little goes a long way and this product has helped my shadow stay on longer and for the color to blend out easier and I haven't had creasing yet. Especially with this being from the drugstore - I say YES! Pick it up! This primer has a steep price tag yes, but for me personally I can use this on my no make-up makeup days. It contains self-adjusting tinted particles in there which help to blur out your skin when applied. It also helps to smoothen out the larger pores around my nose. I usually like to use this on its own as opposed to layering foundation on top. 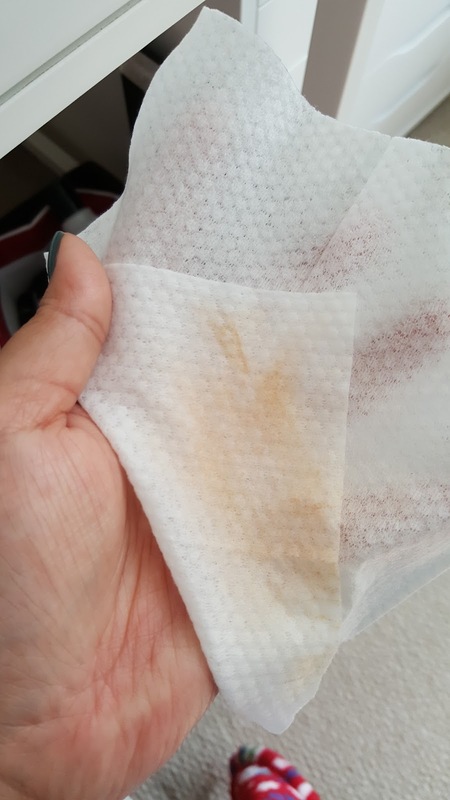 As you can see in the picture below, after I applied the primer, it does leave color on my fingertips and when wiped on the make-up remover cloth you see it there. 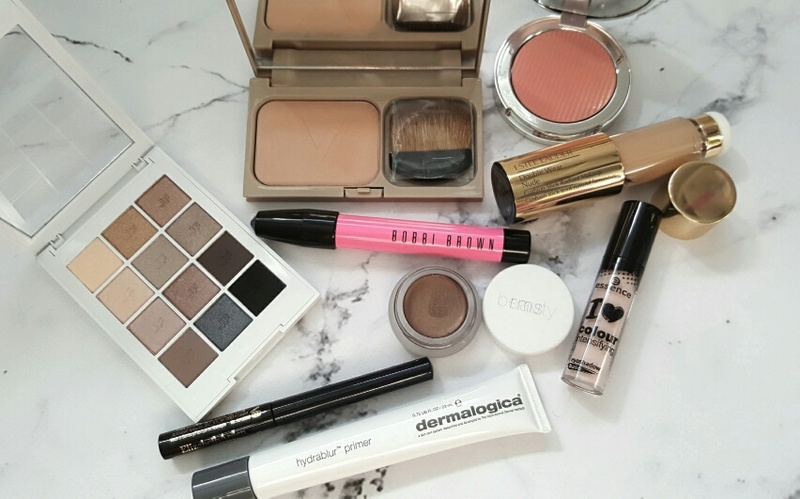 I hope you enjoyed this week's Makeup Monday post in a new different format. 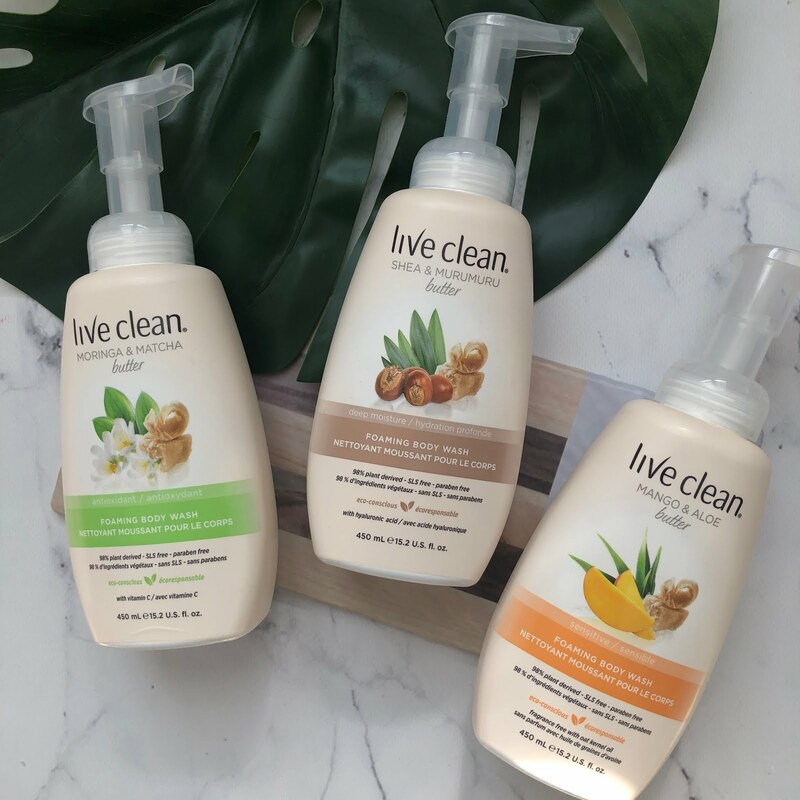 I wanted to find a way again, to use up most of the products sent to me for review and I thought that this would just be a great way to incorporate a review and demo all at the same time. It is also a wonderful opportunity to showcase this beautiful lip color from Bobbi Brown for Breast Cancer Awareness Month. October is almost over so please go out and support, make a donation. If you want to help and have also wanted a reason to buy some makeup - make sure you check out this list to see if you find something you like that can benefit both you and the foundation!